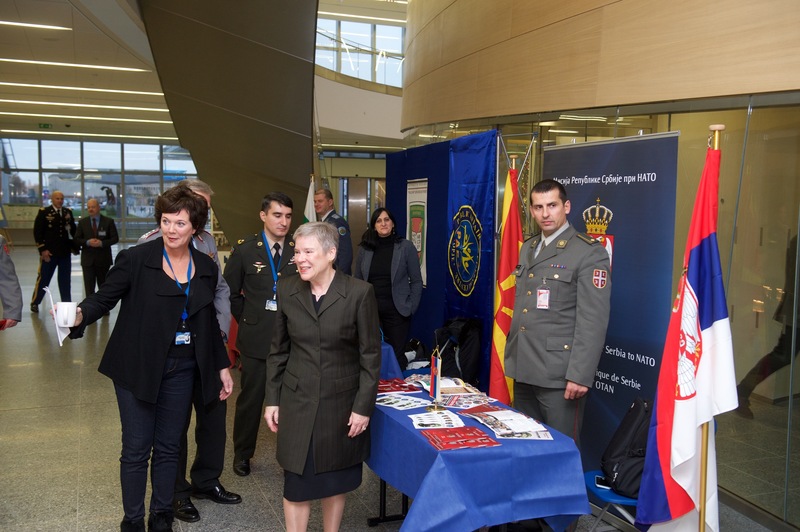 The annual Partnership Training and Education Centre Marketplace took place on 29 November 2018 at NATO Headquarters in Brussels, Belgium. 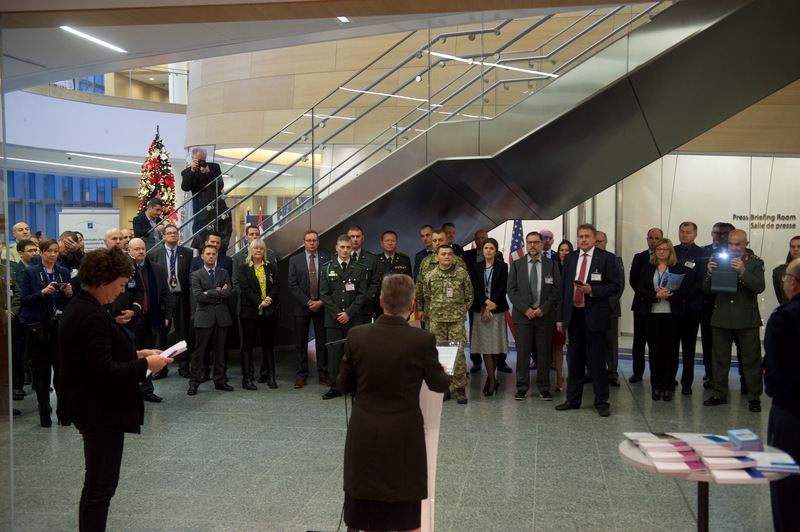 High-level representatives from 23 Partnership Training and Education Centres from around the world met to exchange expertise, forge new links and discuss further synergies in the key domain of military education and training. 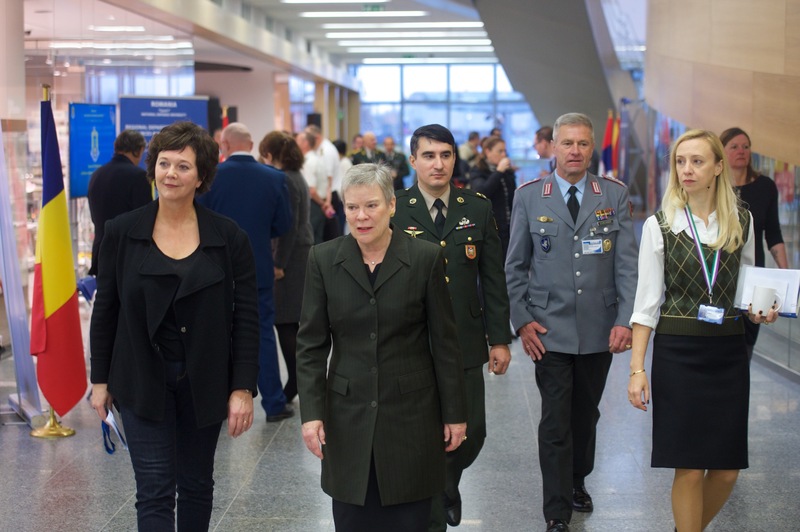 NATO Deputy Secretary General Rose Gottemoeller, Chairman of the Military Committee Air Chief Marshal Sir Stuart Peach and NATO School Oberammergau Deputy Commandant Colonel Joachim Schreckinger opened the event. 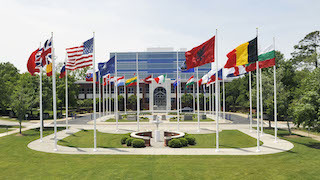 They highlighted Partnership Training and Education Centres’ proactive engagement in implementing NATO’s large spectrum of priorities, including the education of Afghan civilian and military officials, building integrity, gender in military operations, contribution to peace support disciplines, cultural awareness and crisis management, as well as the Alliance’s increased cooperation with the European Union and the United Nations. “Through your courses, specific programmes, and expertise, students from across our partnership network have gained important skills and knowledge. 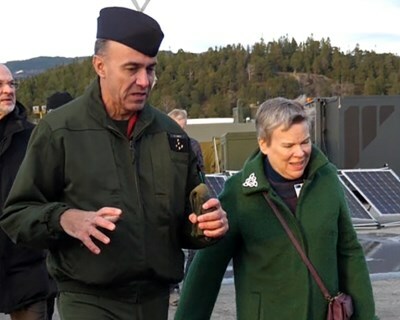 This enables them to contribute to regional confidence building, to spur innovation, and to exchange ideas and best practices,” said Deputy Secretary General Gottemoeller. 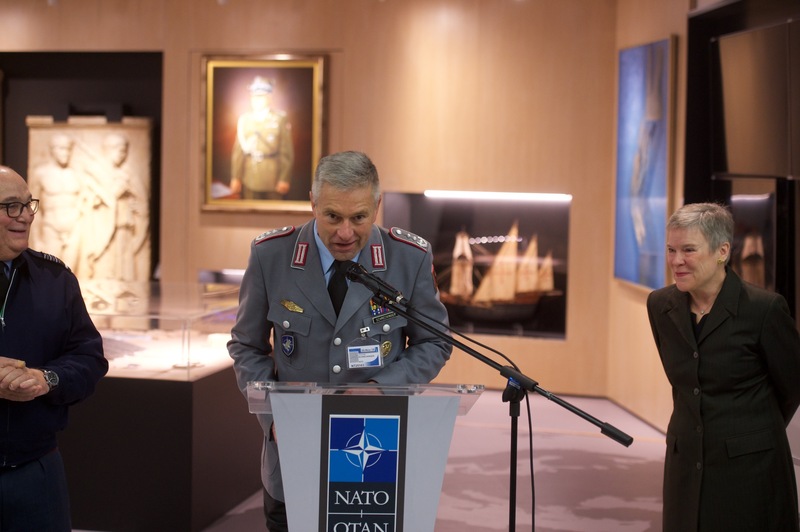 Partnership Training and Education Centres play an important role in operations through their support to training in preparation for troop deployment, such as in Afghanistan, Kosovo, the Gulf of Aden and the Mediterranean, They also support international organisations’ missions. The Partnership Training and Education Centre Marketplace allows participants to present and explain their education and training achievements, promote their respective Centres, and display the community’s cooperative efforts in the field of education and training. 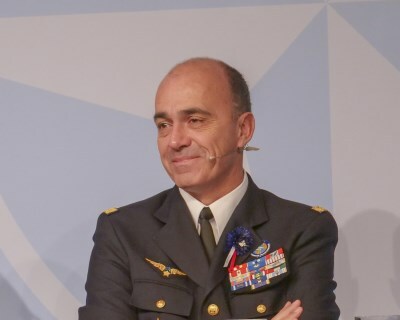 In particular, information is provided on how the Centres contribute on a daily basis to the NATO political-military agenda, from the Projecting Stability initiative to the Comprehensive Approach, through civilian and military interoperability. 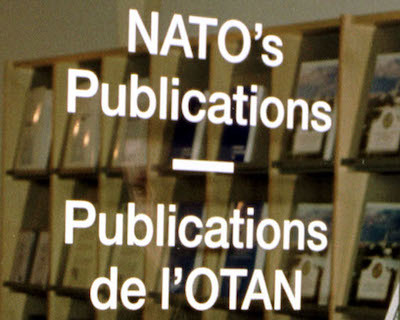 Since 1999, Partnership Training and Education Centres have played an essential role in supporting NATO, notably by offering multiple courses and training to Allies and partners. 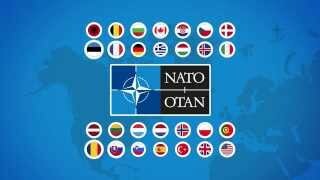 To date, 32 Centres based in 25 NATO and partner countries have joined the NATO network. Five more Centres have expressed their interest in joining the community. 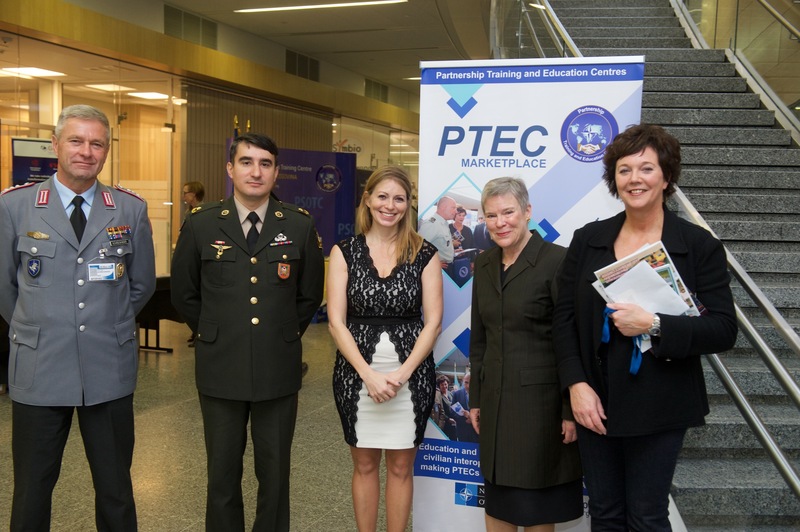 As NATO focuses on helping partners to develop viable, efficient and resilient defence institutions, the Partnership Training and Education Centre community is heavily engaged in adding sustainable and concrete value. 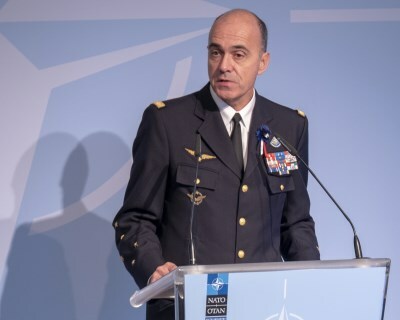 In 2017, Partnership Training and Education Centres trained close to 50,000 personnel and conducted around 1300 courses - with 715 provided to NATO Allies and partners. 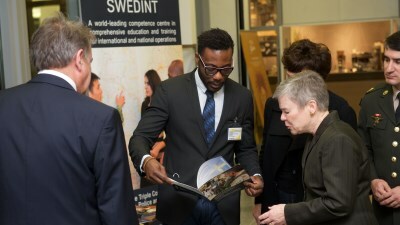 In addition, the Partnership Training and Education Centre community put together around 200 Mobile Training Teams. 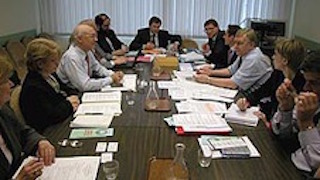 A substantial number of collaborative research projects were conducted by Partnership Training and Education Centres, frequently in cooperation with other institutes. 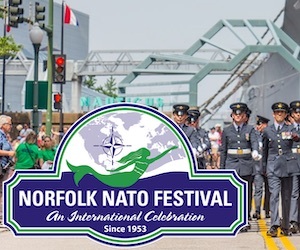 “We have learned over the years that education and training are among NATO’s best tools for enhancing the stability and resilience of both Allies and partners. You are a key part of this work,” the Deputy Secretary General added. The Partnership Training and Education Centre community is constantly working to improve the network of education and training facilities. 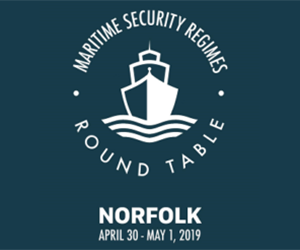 This helps to connect both Allied and partner forces and increase the cooperation to address common security challenges.